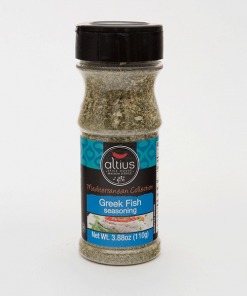 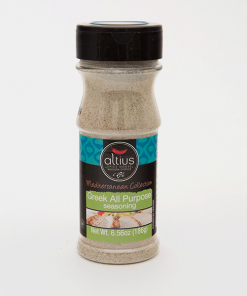 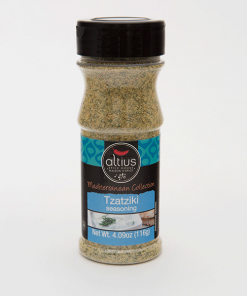 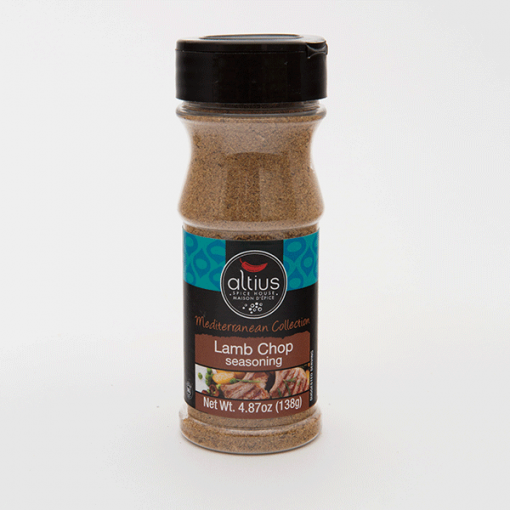 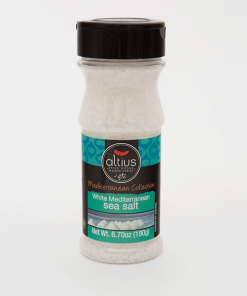 Lamb Chop Seasoning | Altius Spices & Seasonings Inc.
Dazzle your taste buds with this outstanding lamb chop seasoning. Use as a rub or in marinade. 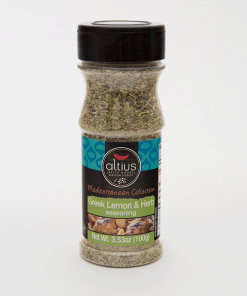 Salt, Herbs and Spices, Dehydrated Garlic, Olive Oil, Spice Extracts. To use directly, sprinkle on meat while cooking. 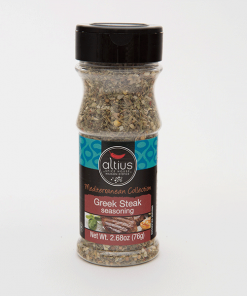 For marinade, combine 1 tsp of Lamb Chop Seasoning with 1lb/454g lamb chops. 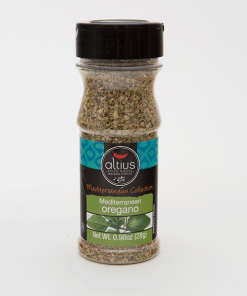 Add 1 tbsp of olive oil, mix well.